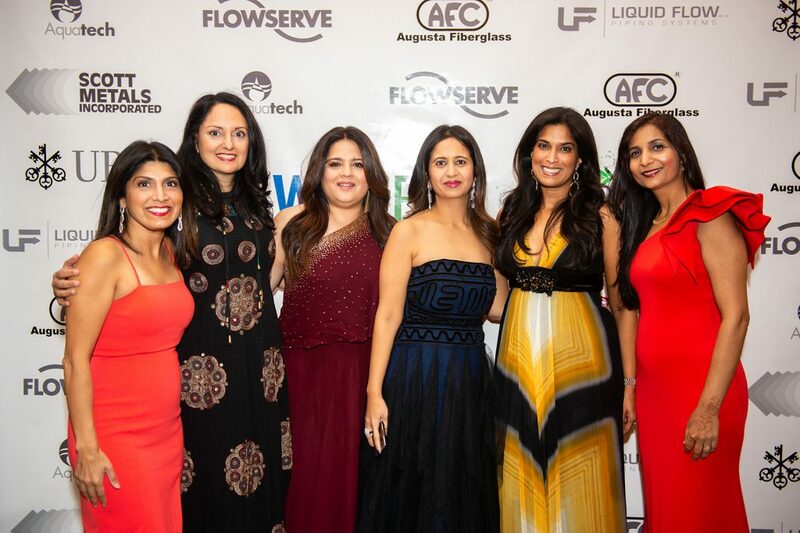 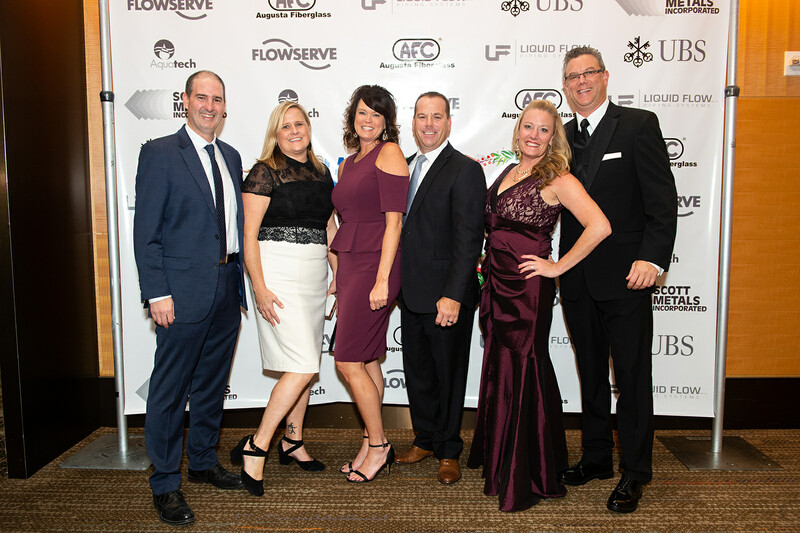 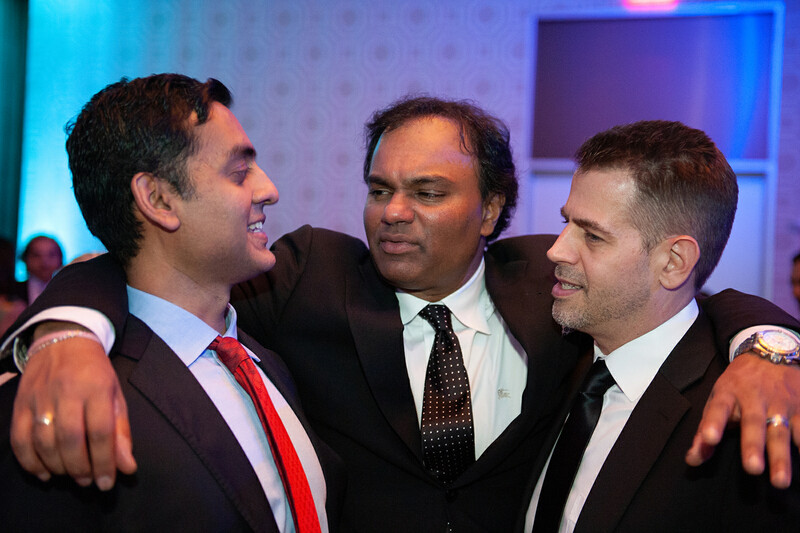 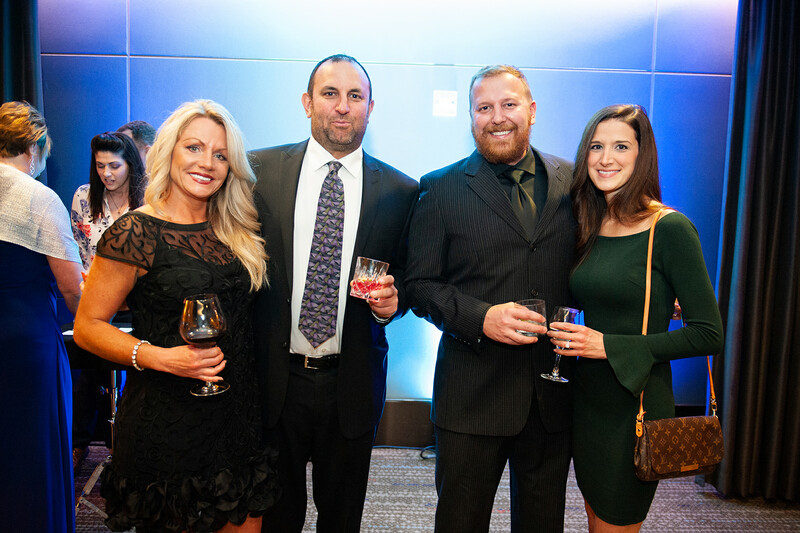 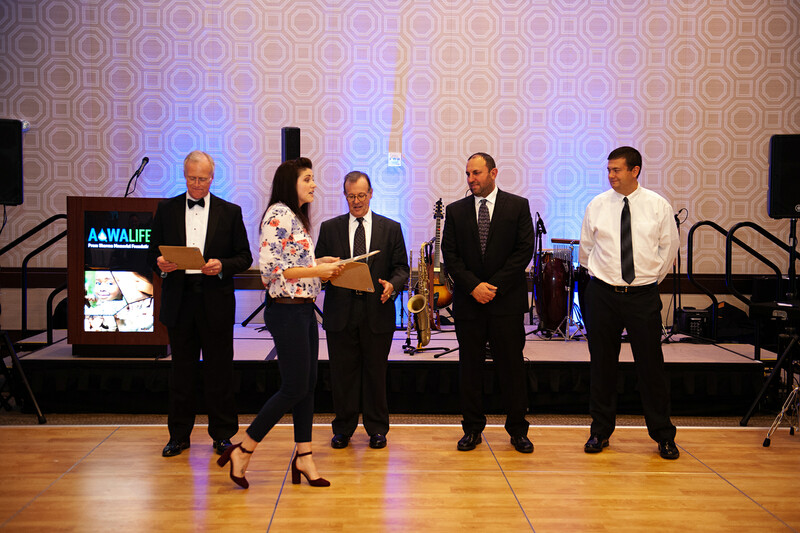 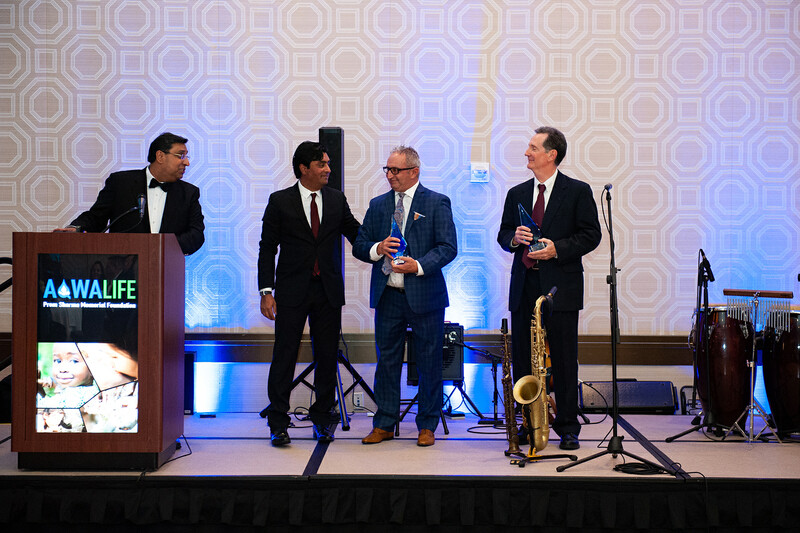 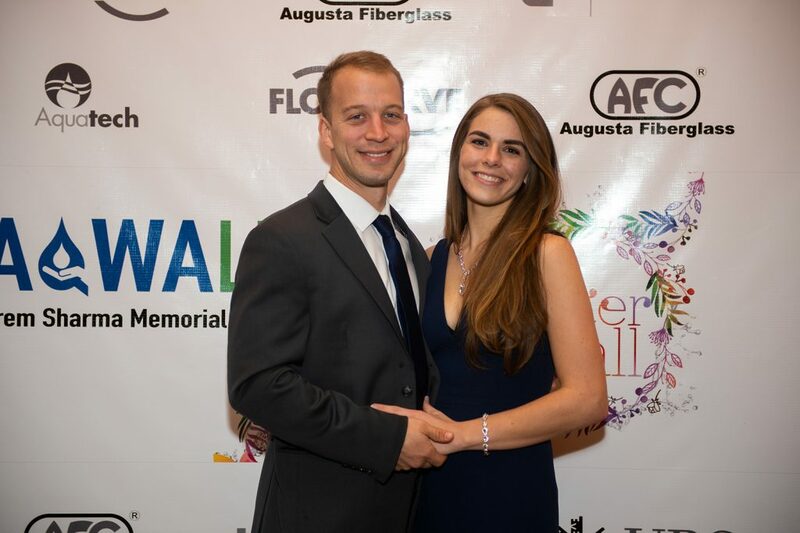 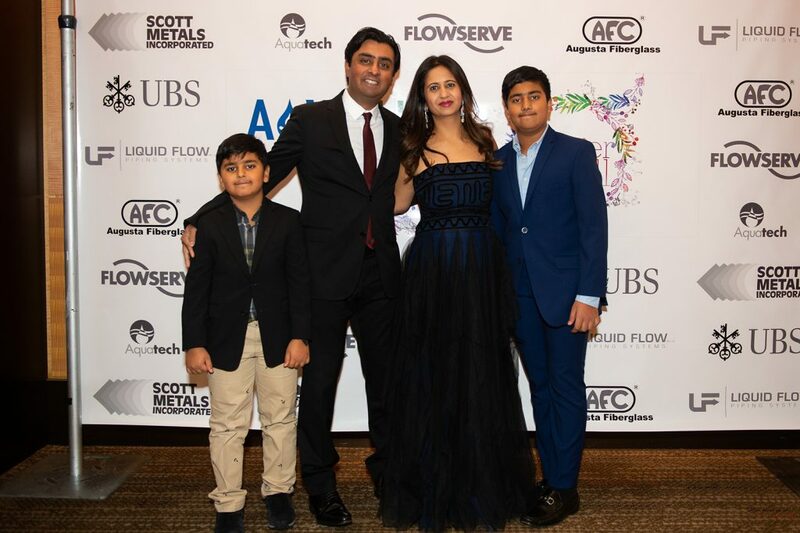 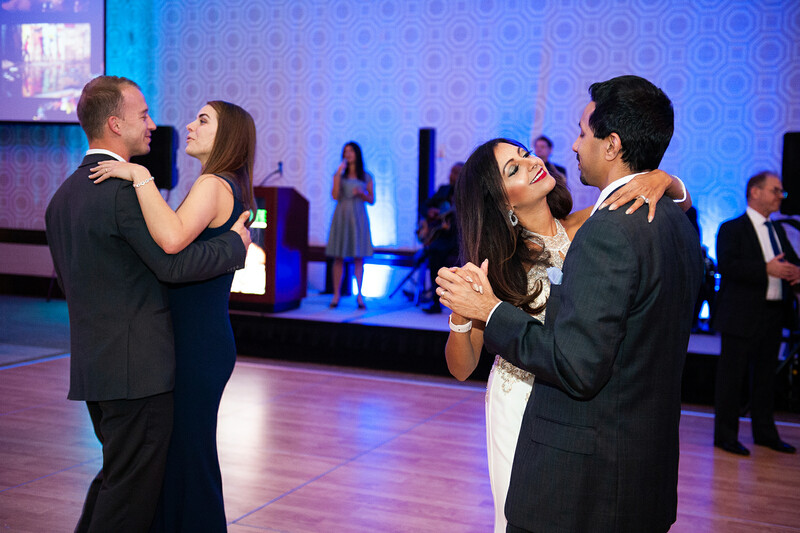 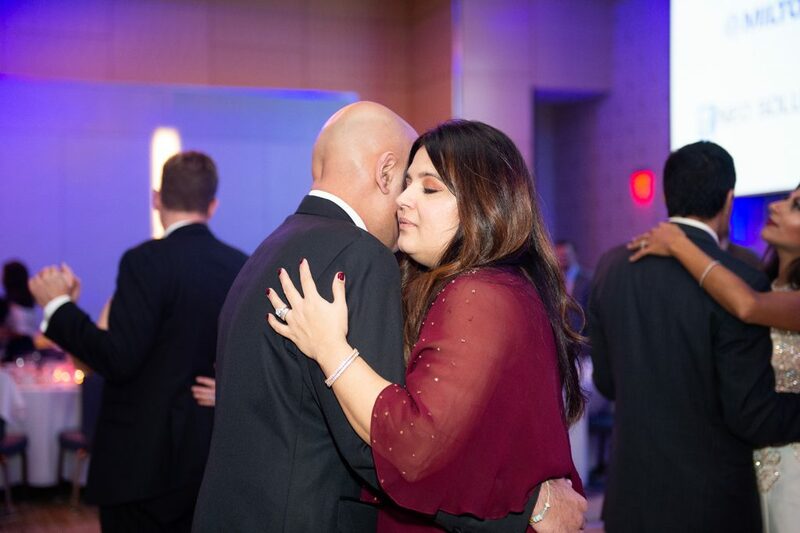 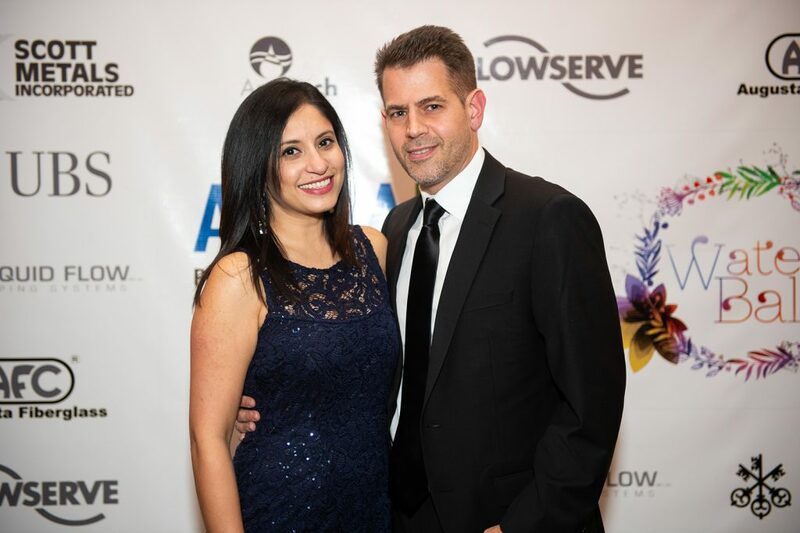 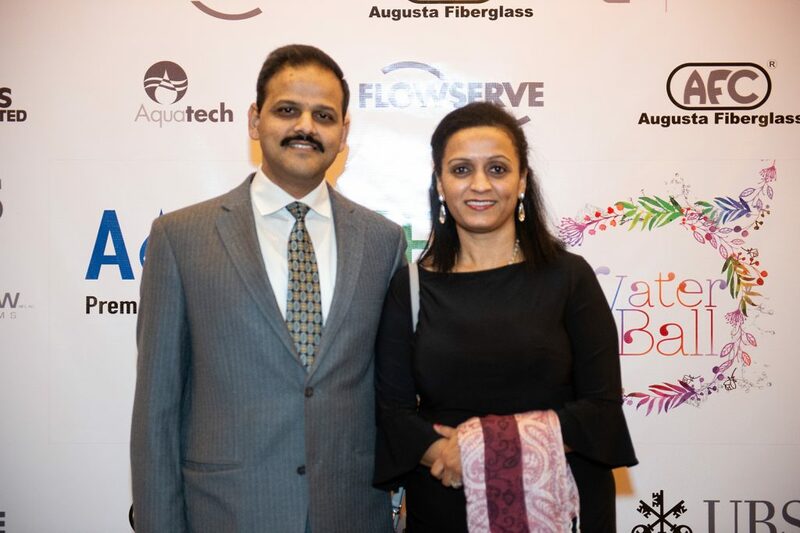 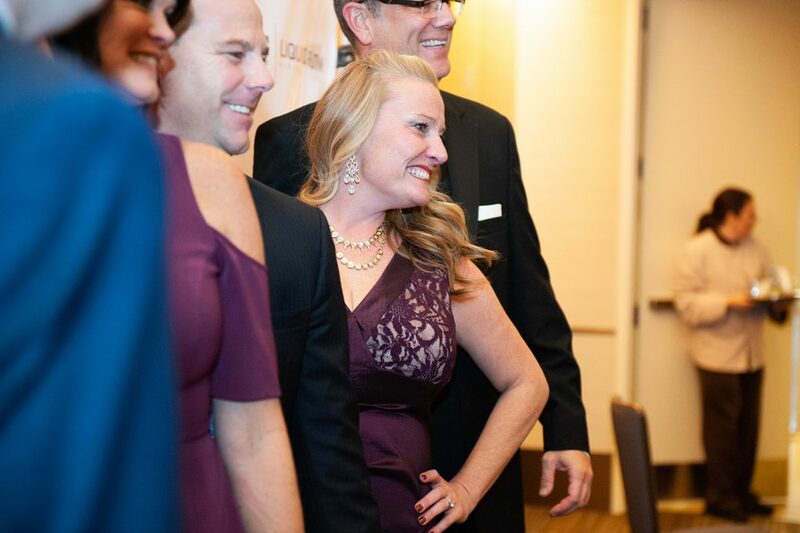 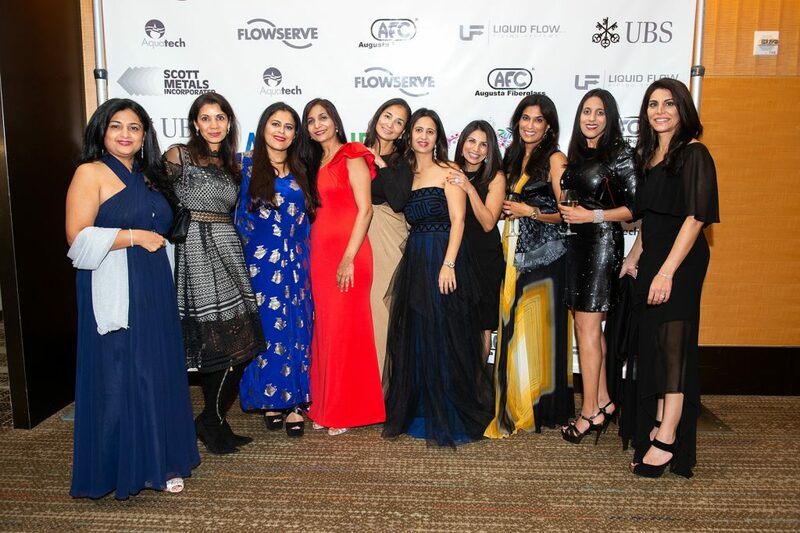 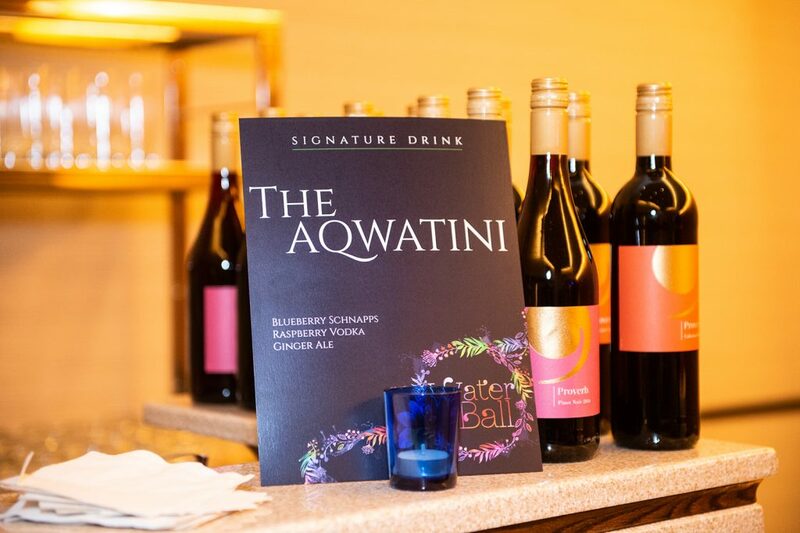 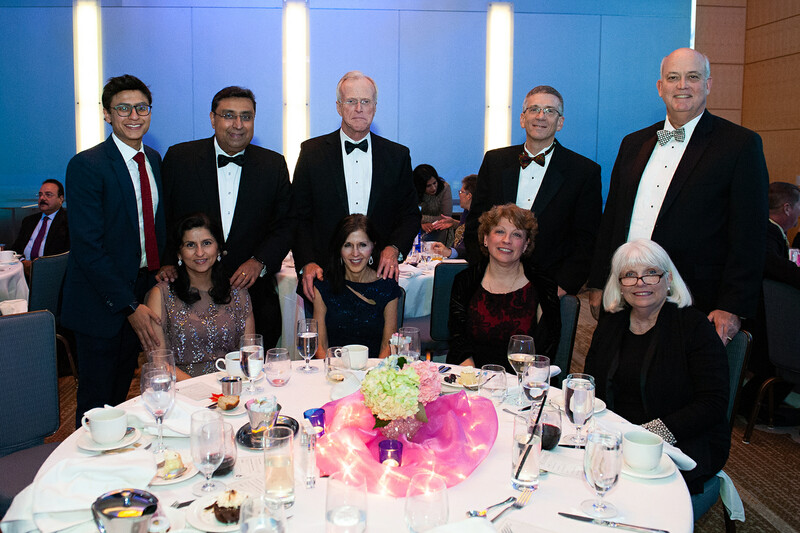 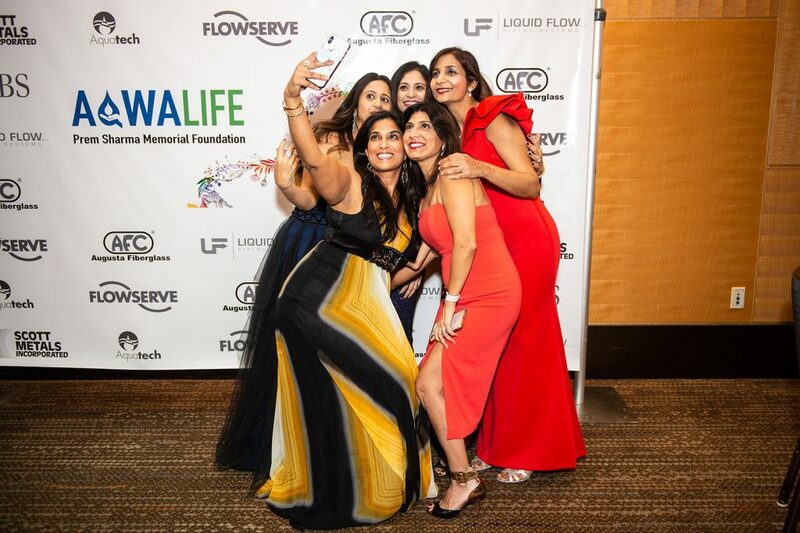 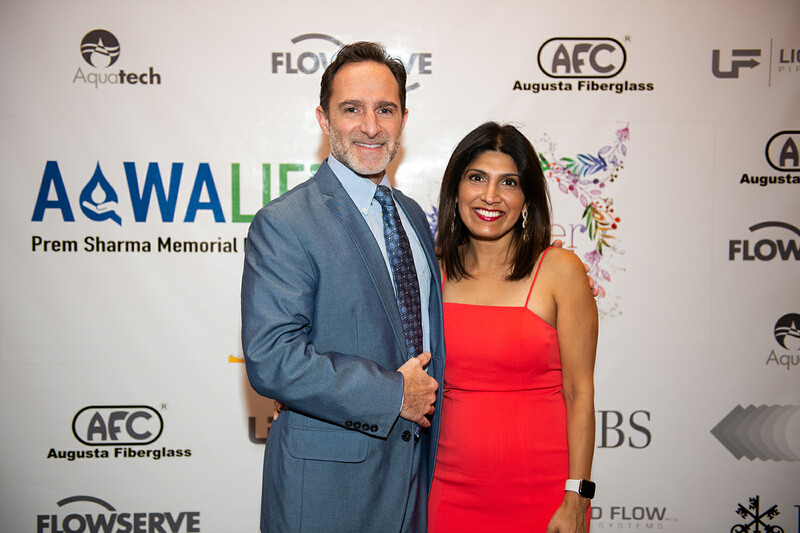 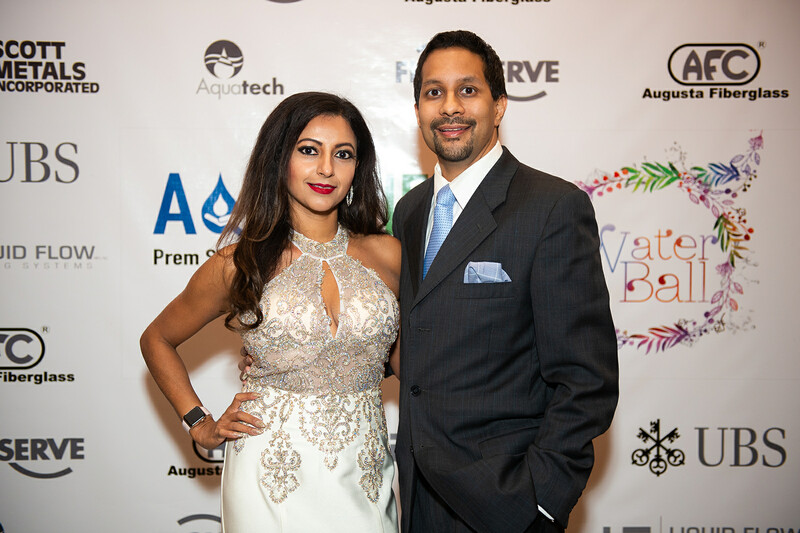 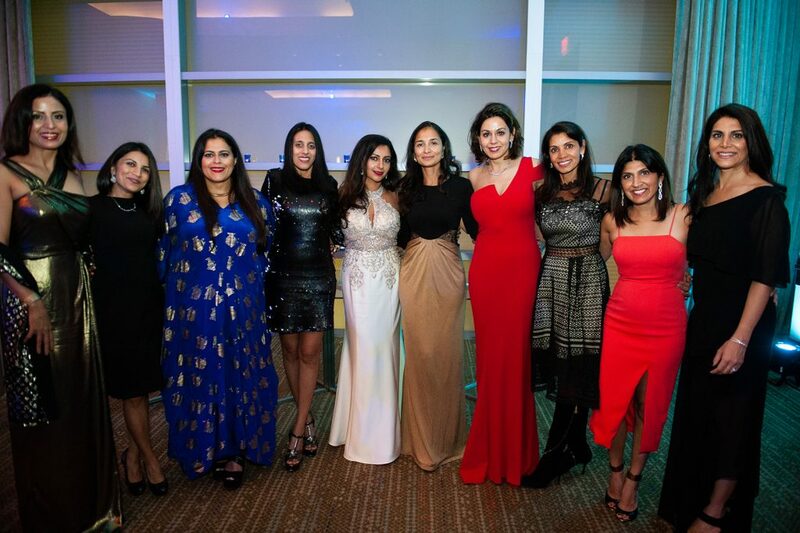 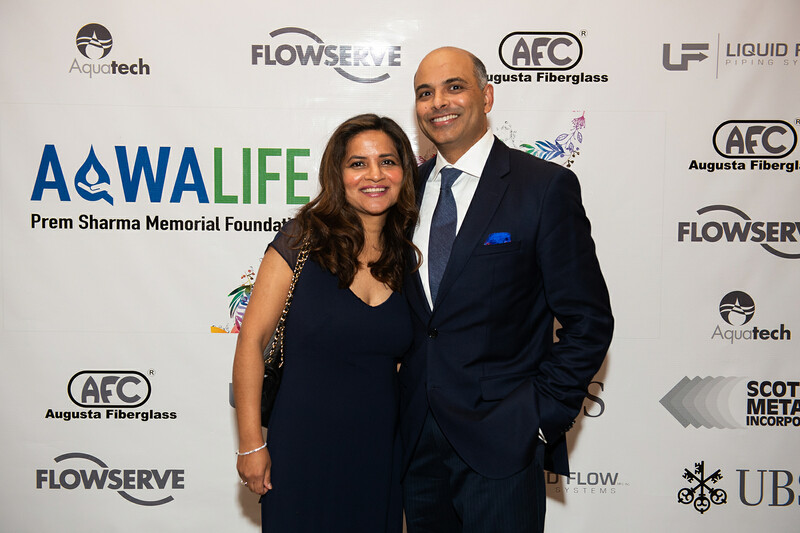 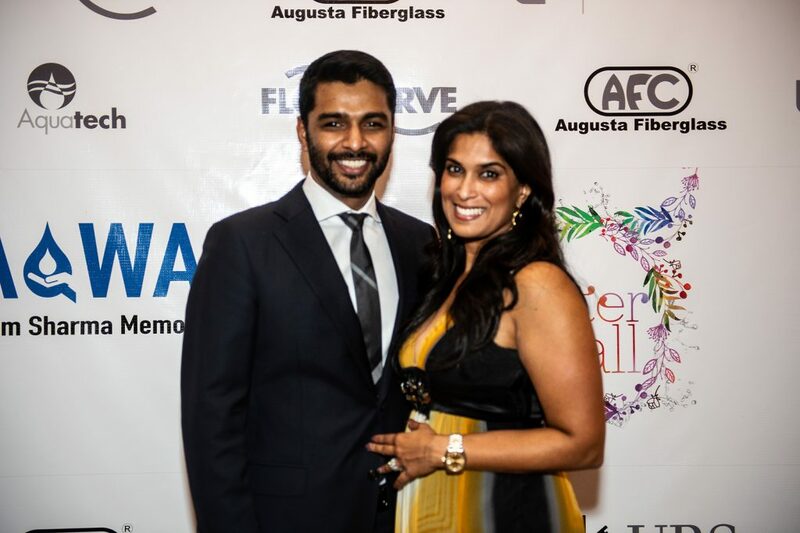 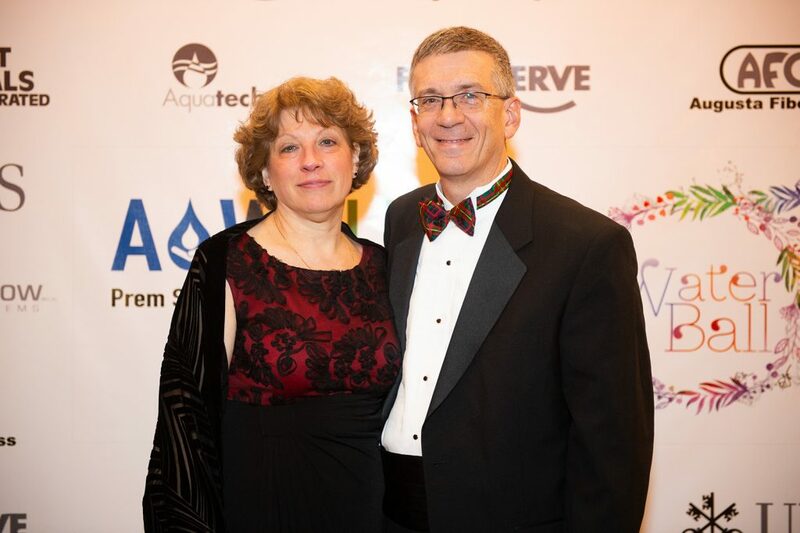 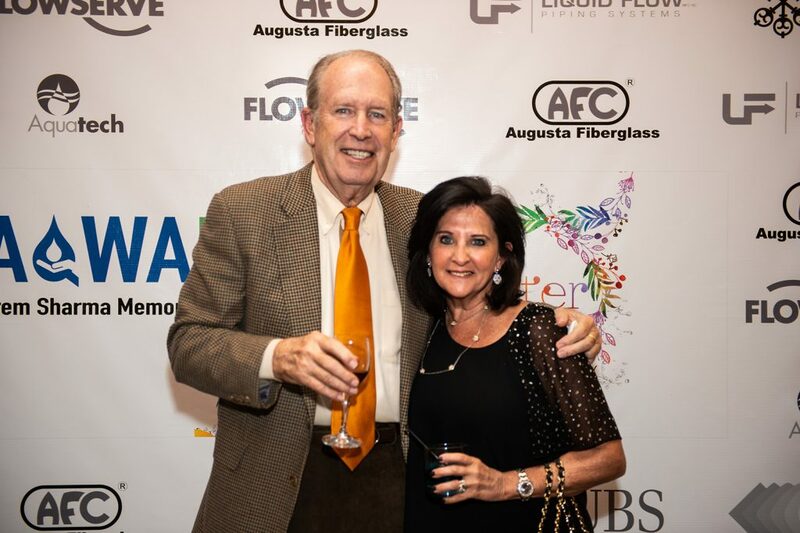 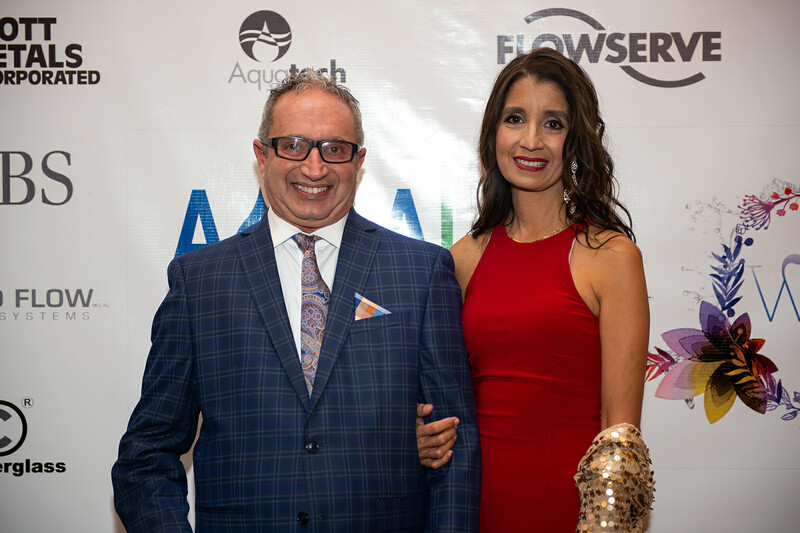 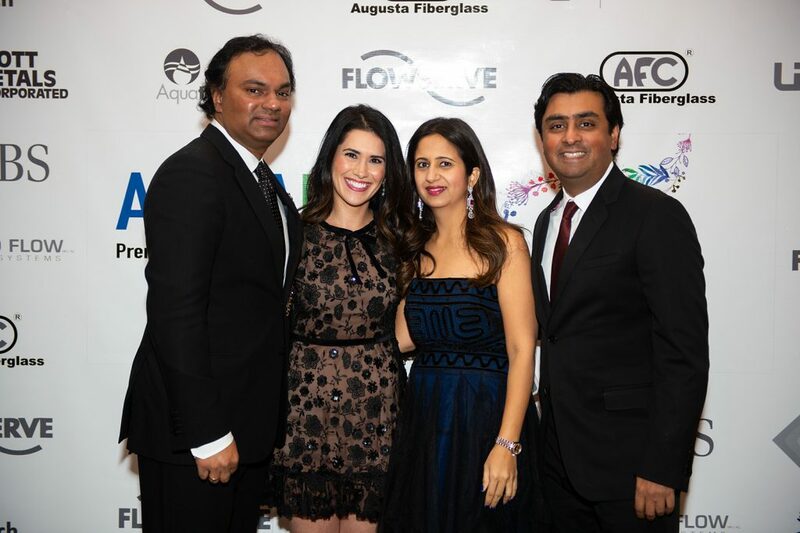 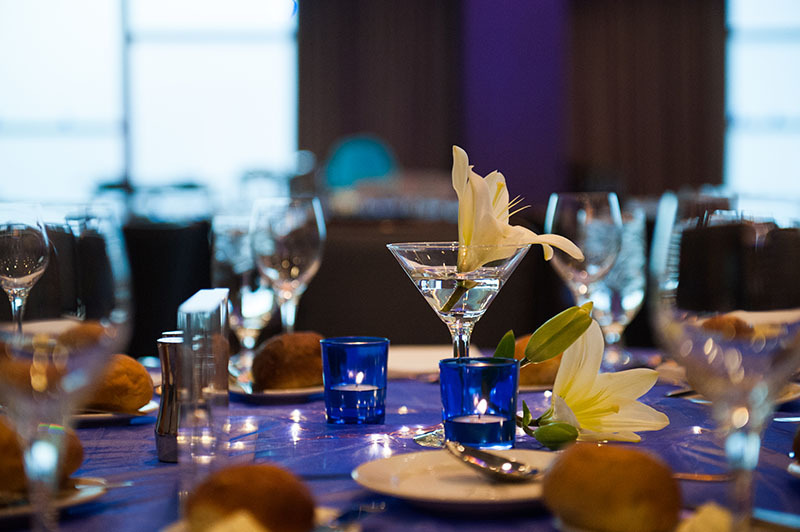 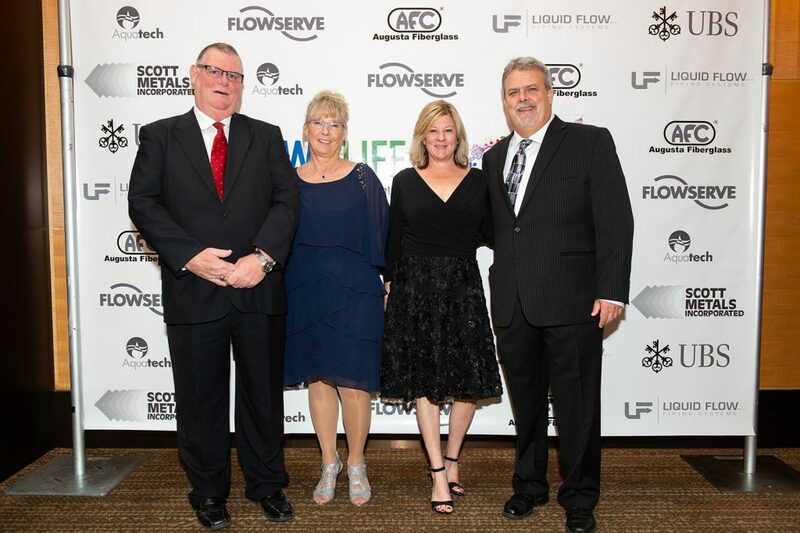 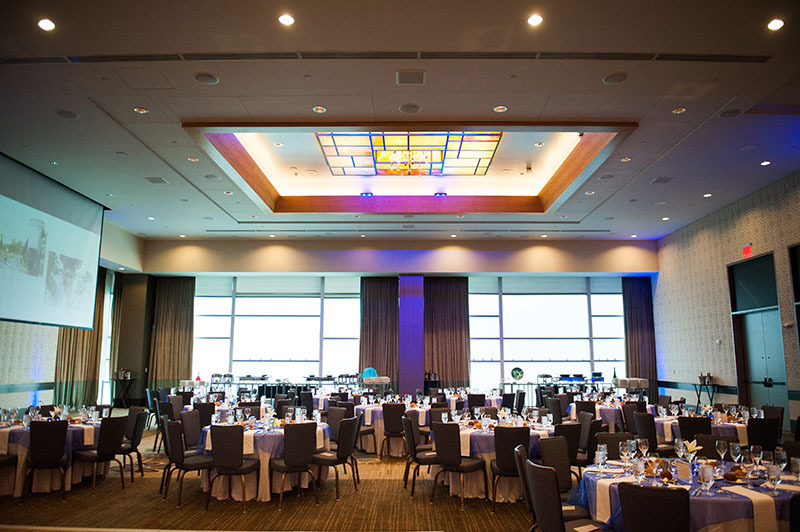 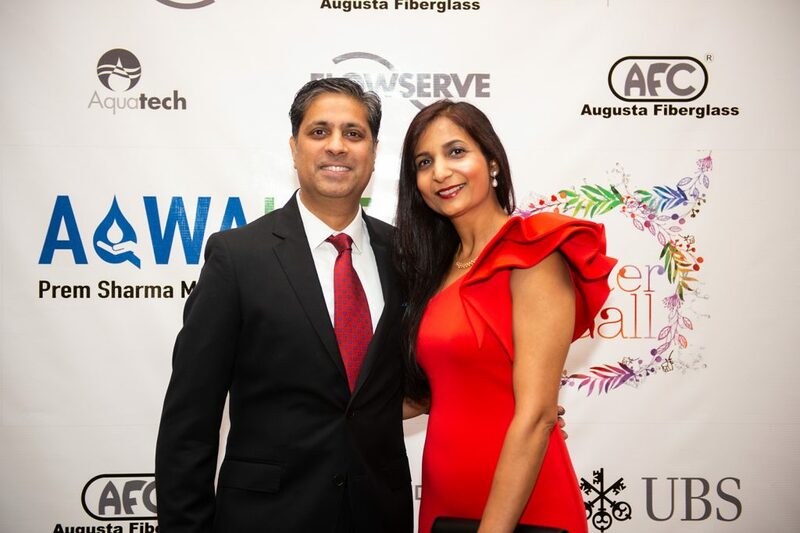 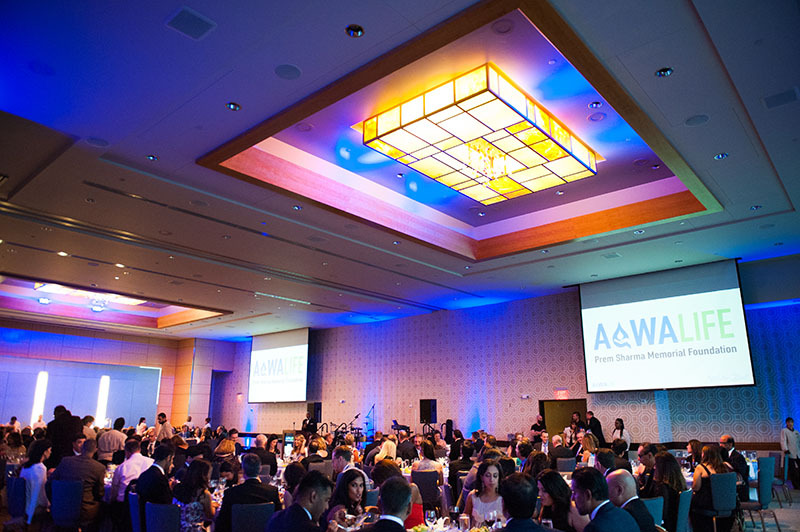 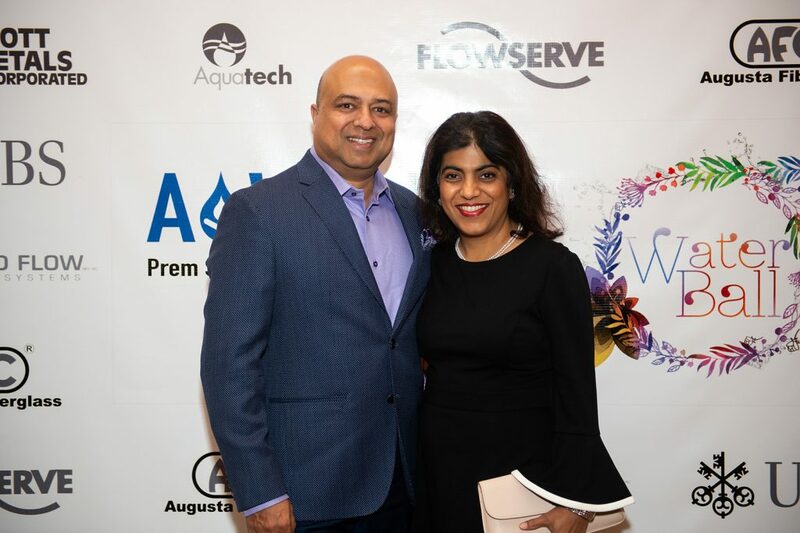 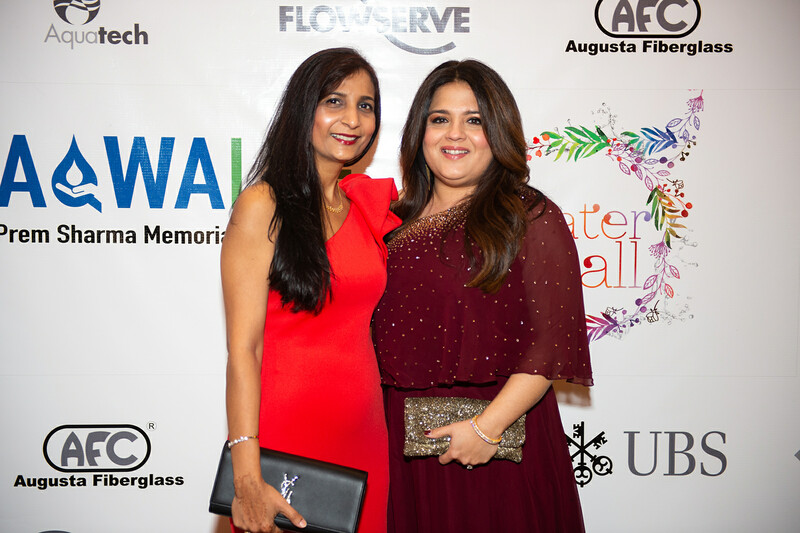 Waterball is an elegant evening of Dining, Dancing and Entertainment as we celebrate the incredible work AQWALIFE has been able to accomplish because of incredibly generous donors. 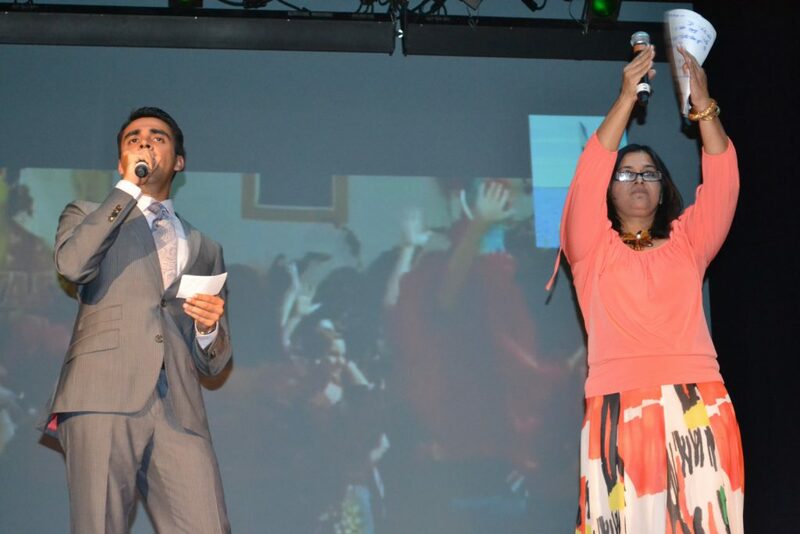 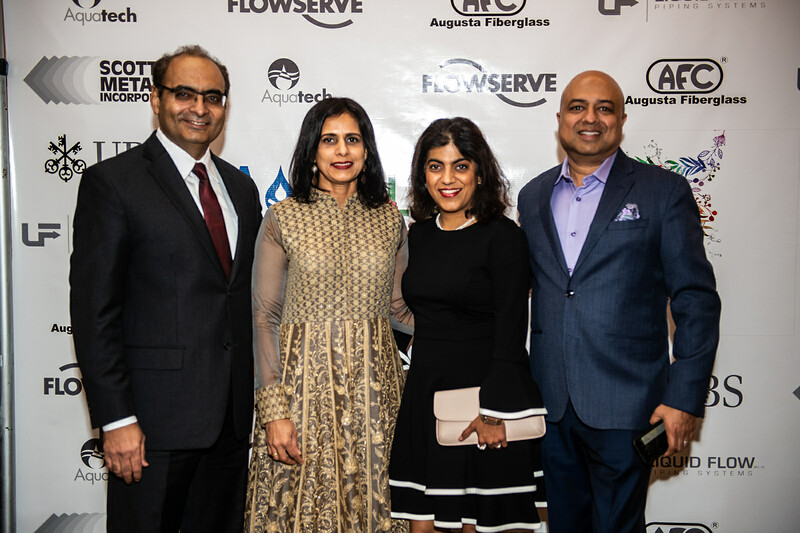 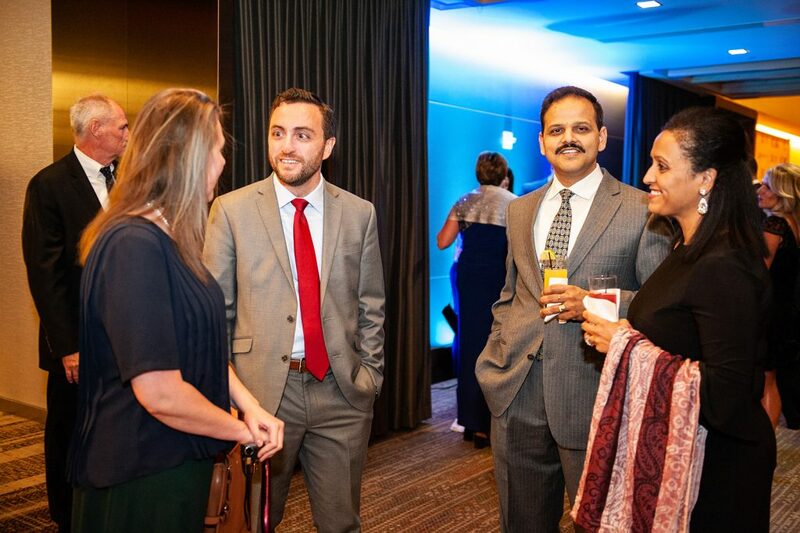 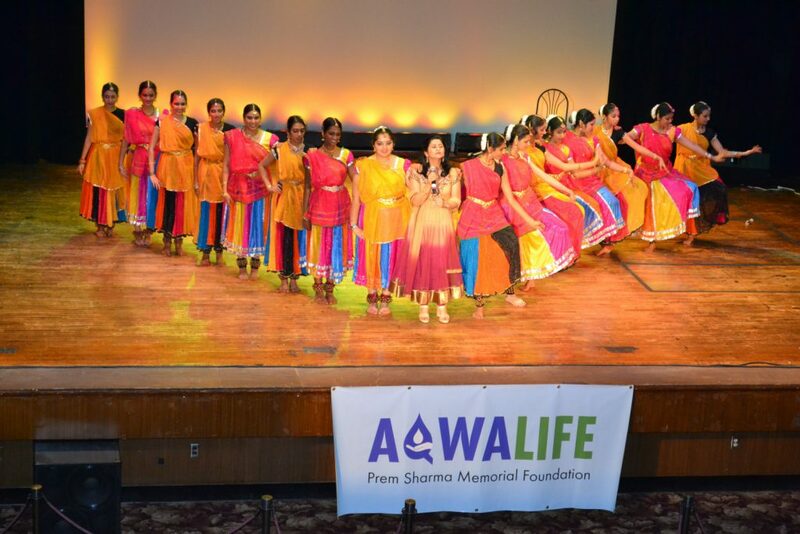 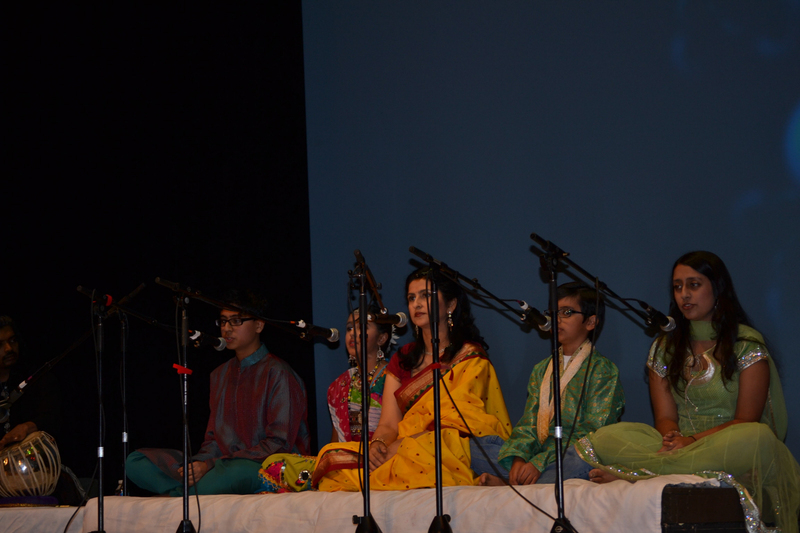 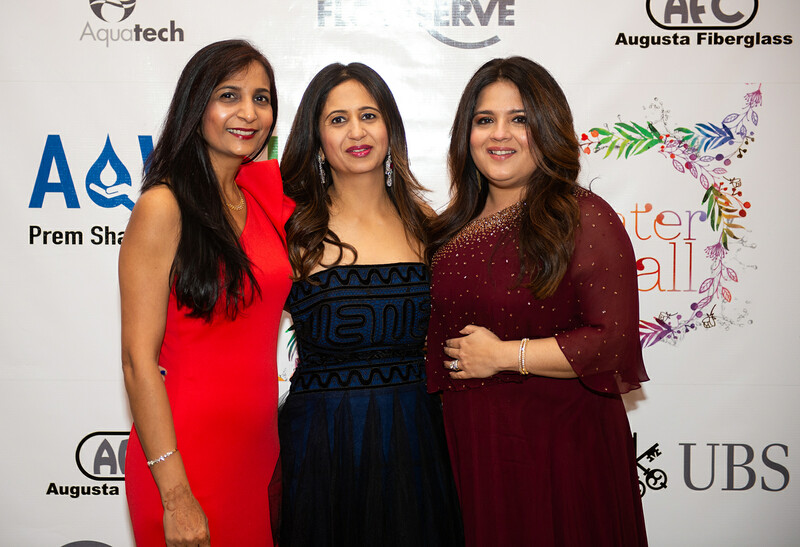 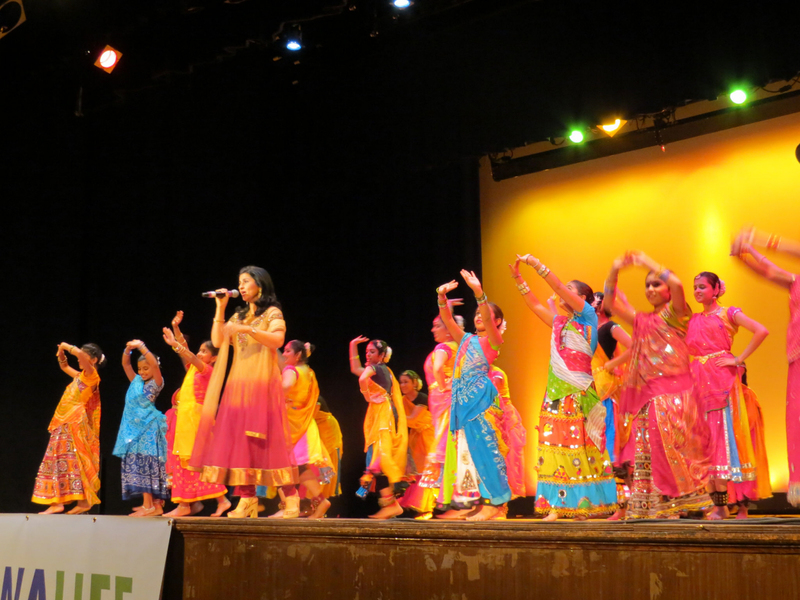 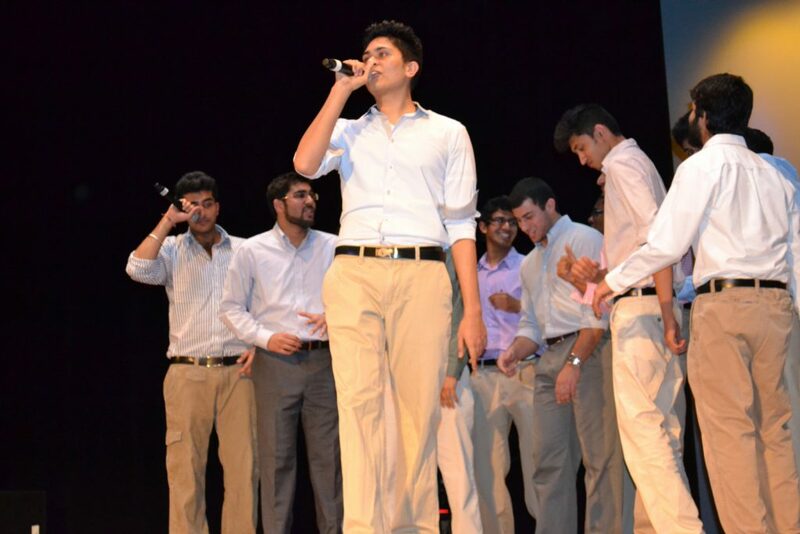 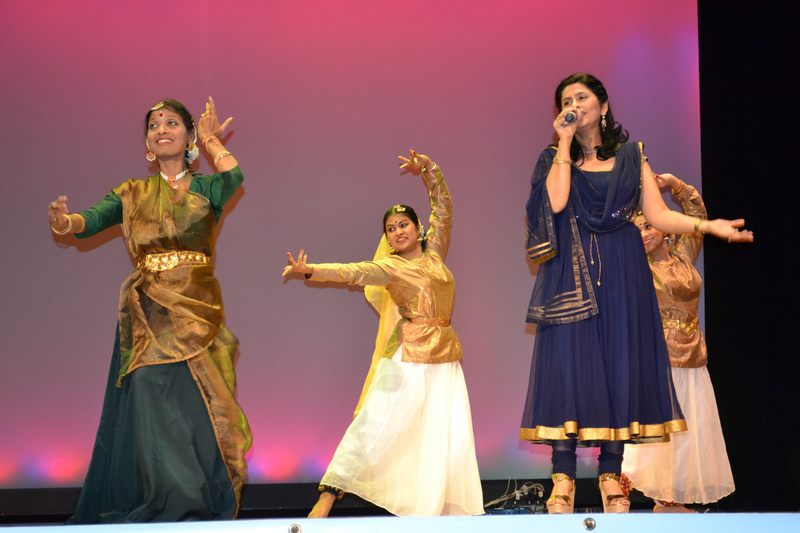 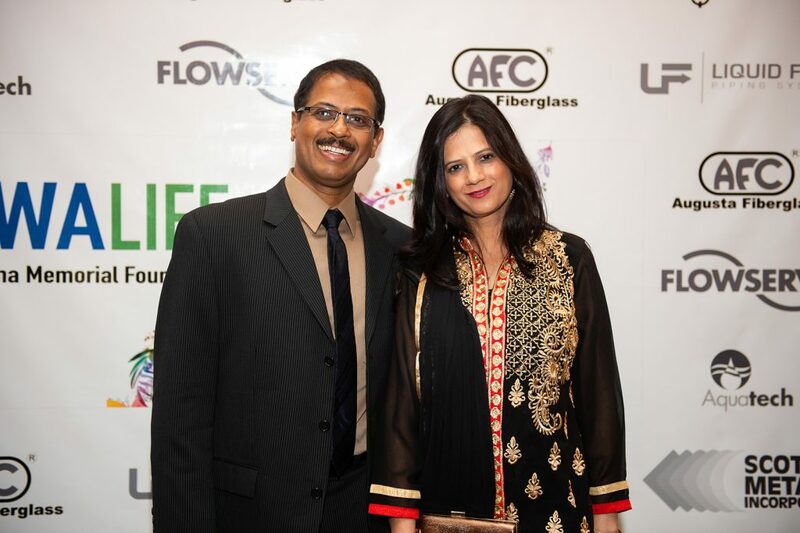 Jaltarang is an enchanting evening of music, dance and bringing people together to raise money and awareness for the need of clean drinking water around the world. 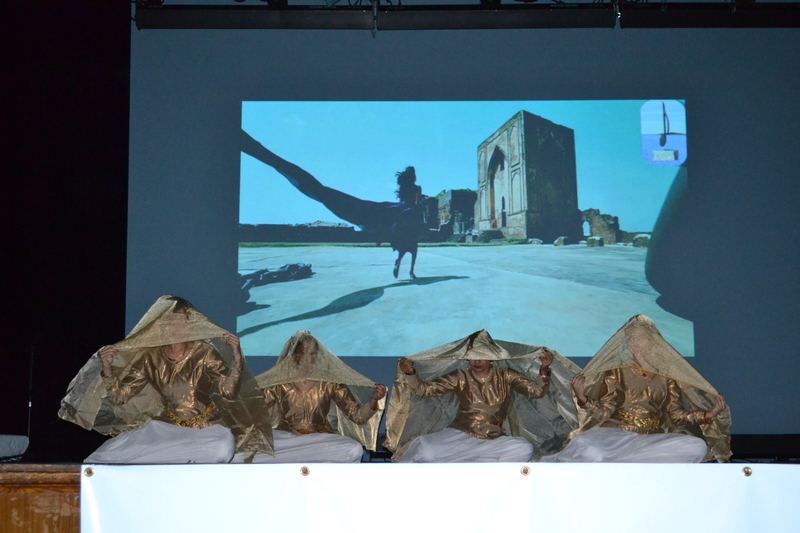 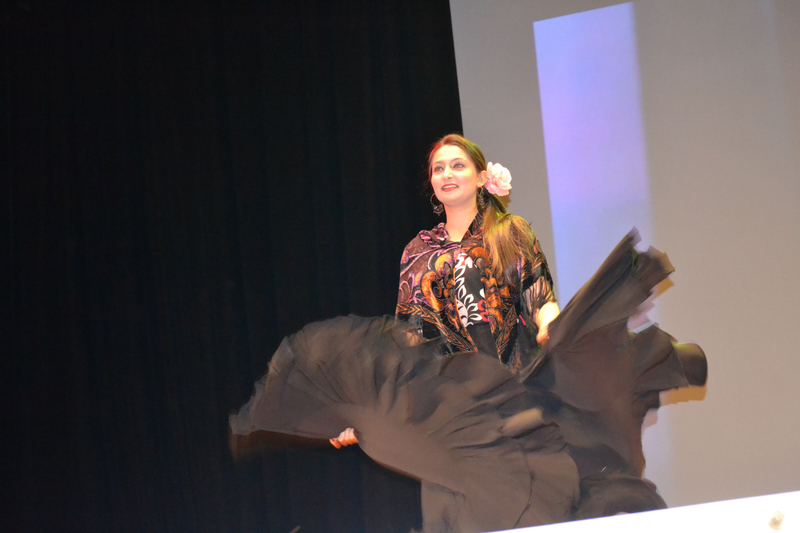 This event is an incredible night of culture and fun. 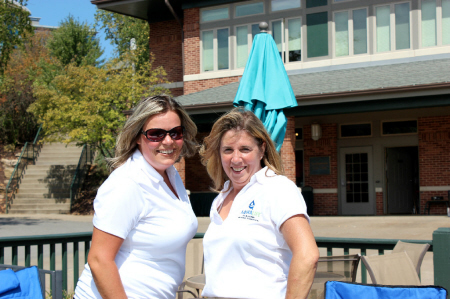 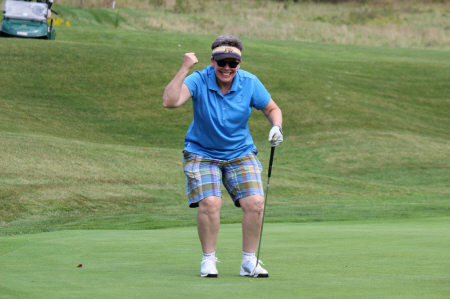 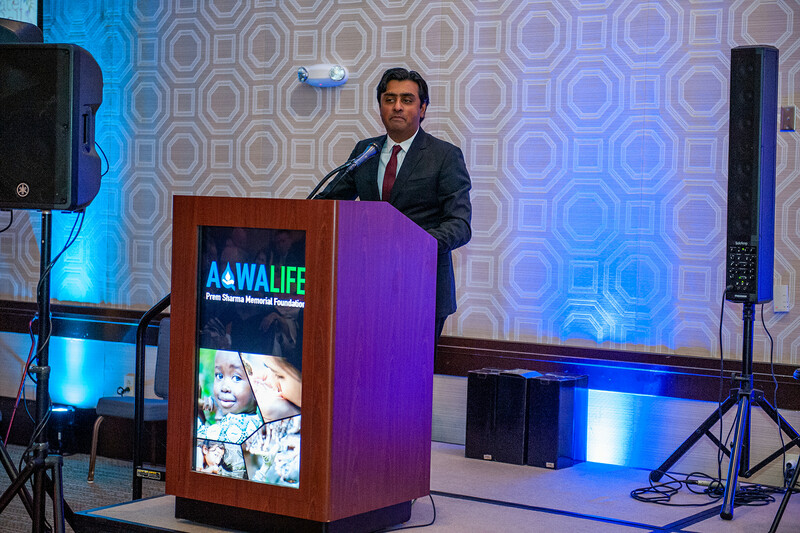 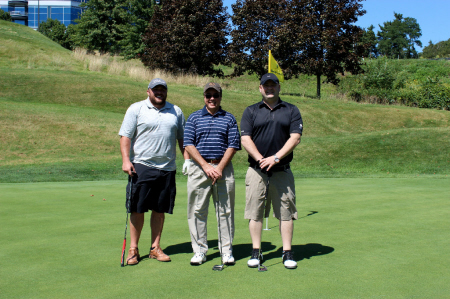 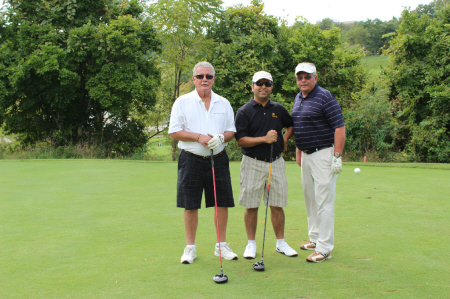 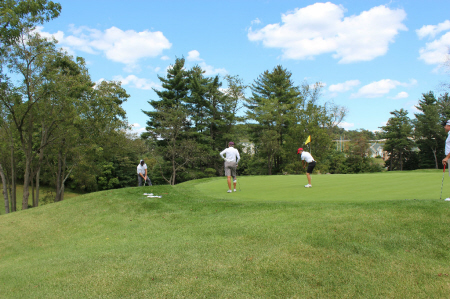 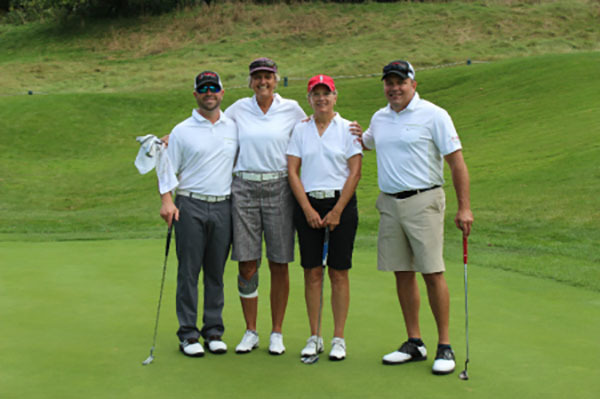 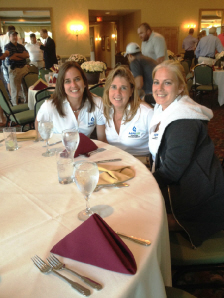 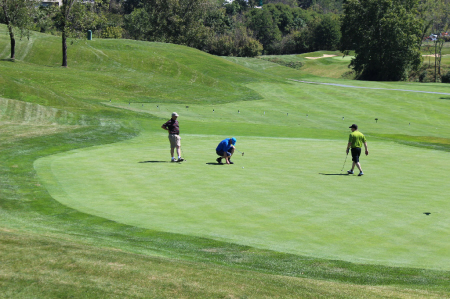 Water For Life was an opportunity for local business leaders and community influencers to come out to the links, play a few rounds and help raise support for the many water projects Aqwalife has participated in around the world. 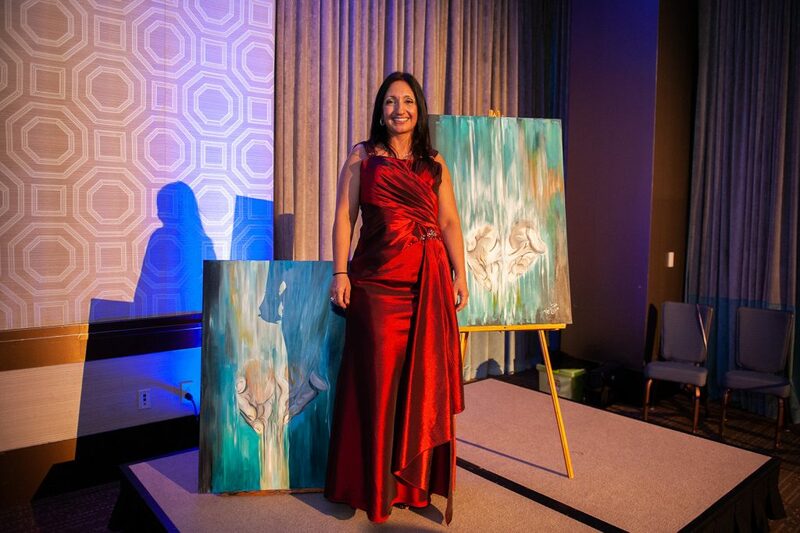 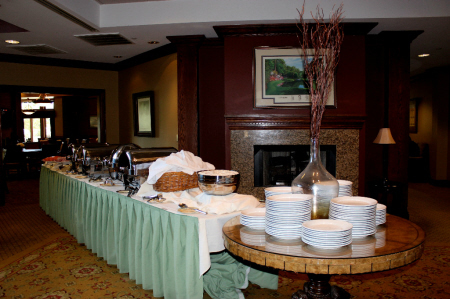 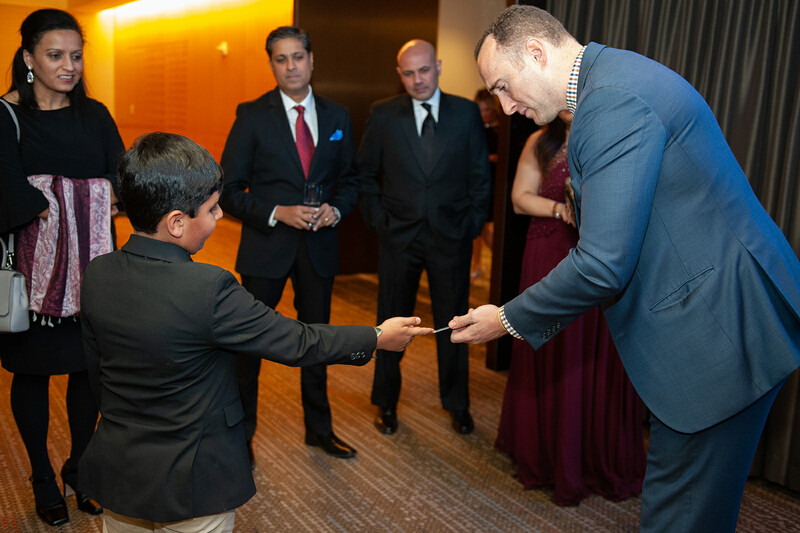 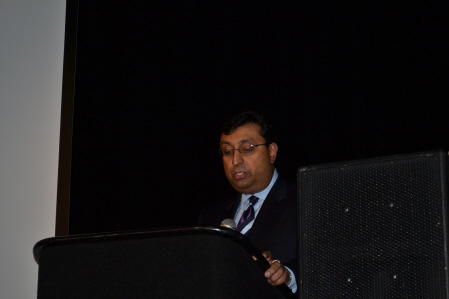 This event held for a number of years and was a favorite among attendees.